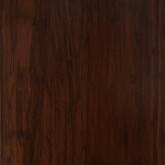 SKU: BERRY 3050-3806 / IMG_1947. 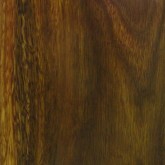 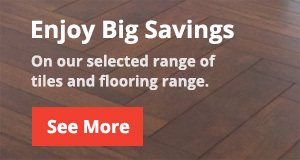 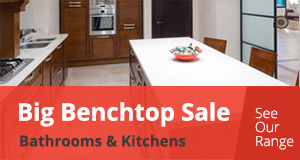 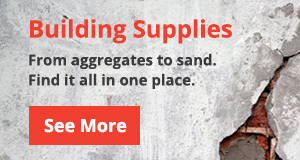 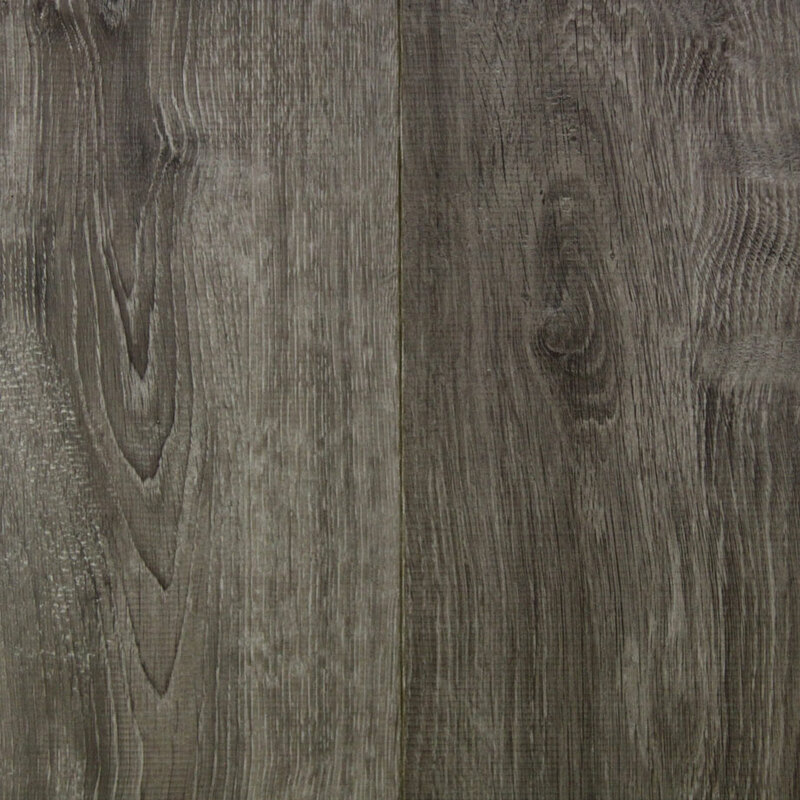 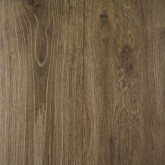 Categories: Flooring, European Laminate. 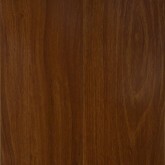 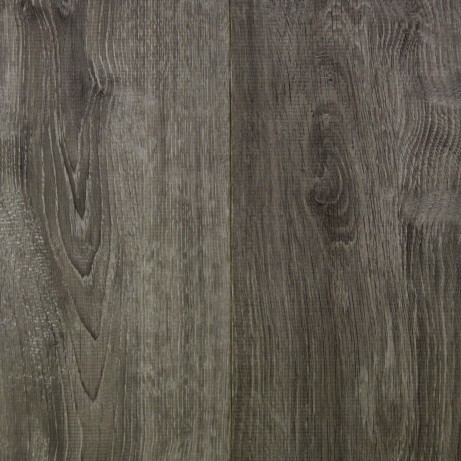 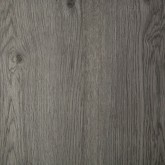 Tags: European Laminate, Flooring, Laminate.